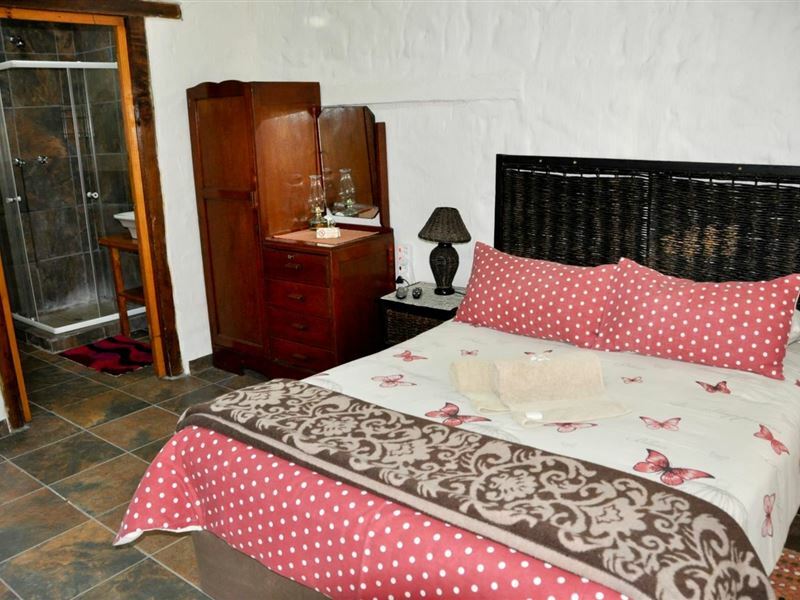 Situated just outside of Johannesburg in the quiet town of Delmas, Blou Windpomp Guest Lodge offers comfortable accommodation for guests looking for a relaxed stay. 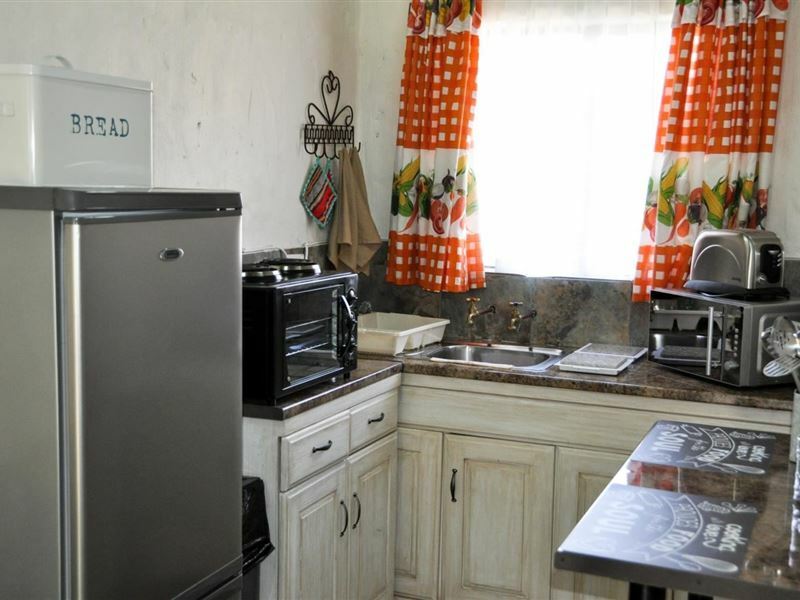 It is ideal for couples or larger groups.<br /><br />There are Four accommodation options available, of which all have private entrances and patios. 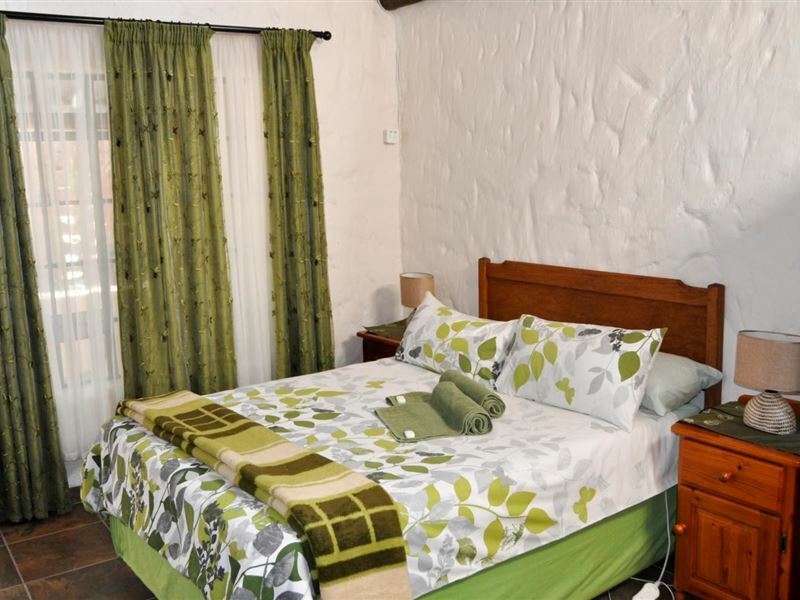 The well-appointed bedrooms have single- or double beds, and some rooms have en-suite bathrooms. 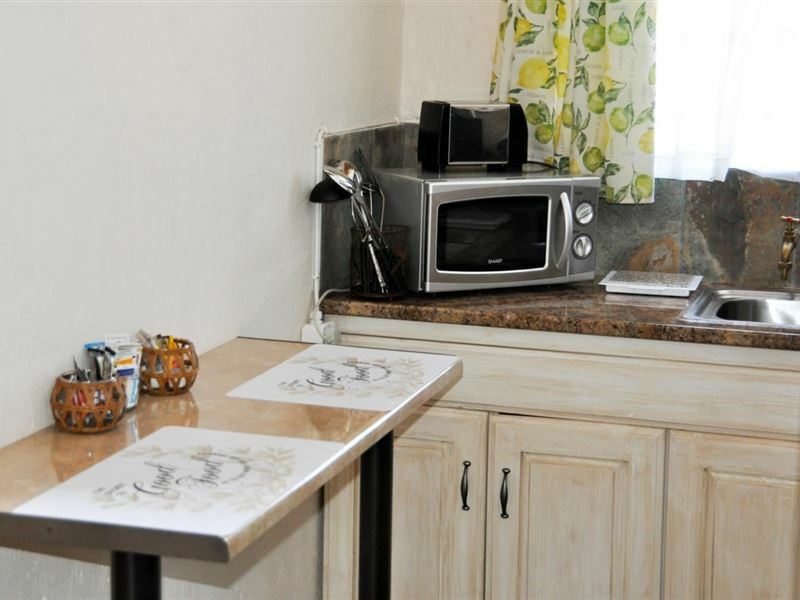 Our luxury rooms are air conditioned and our self-catering rooms now features a fully equipped kitchen. 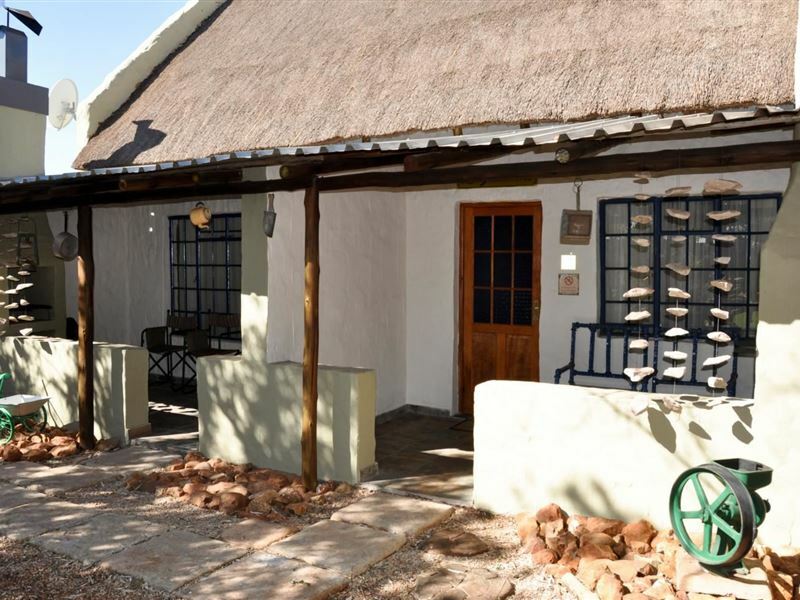 The cottages has lovely open-plan living areas consisting of rustic lounges and fully equipped kitchens.<br /><br />Braai facilities are provided for all your self-catering needs, but meals are available on request at an additional cost. All units have security alarm systems installed and these can be individually armed. There is a remote control attached to room keys for convenient access through main entrance gate.<br /><br />Guests can take a refreshing dip in the swimming pool, or just relax in the beautiful garden. 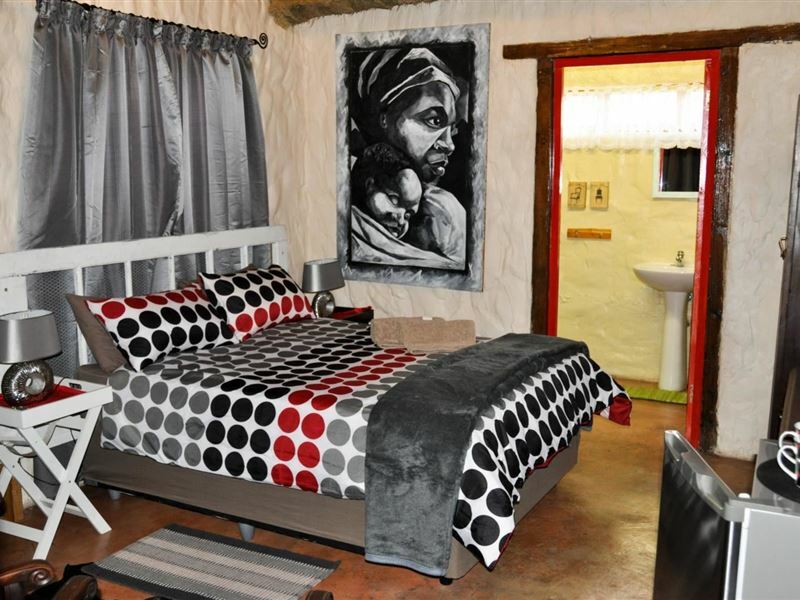 The lapa on the property provides the ideal space to relax in. Dinokeng Game Reserve is worth taking a drive for as it will provide guests with many game-viewing opportunities. Whether guests feel like exploring the area, or just making use of the facilities at the lodge, it is the ideal place to have a truly memorable holiday. 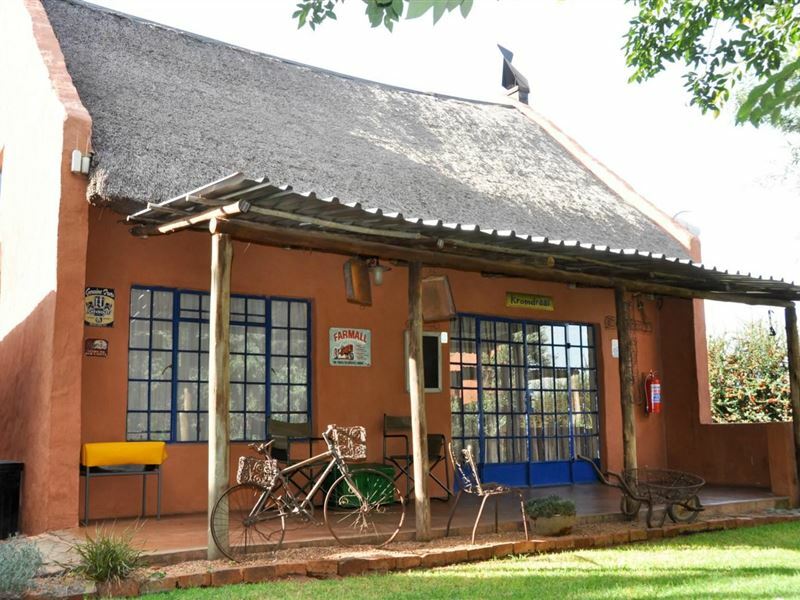 "the place is simple and smart and the welcome was nice, hope we can see each other soon, thanks"
"Thank you for a wonderful stay at Die Blou Windpomp. We were welcomed from the beginning. 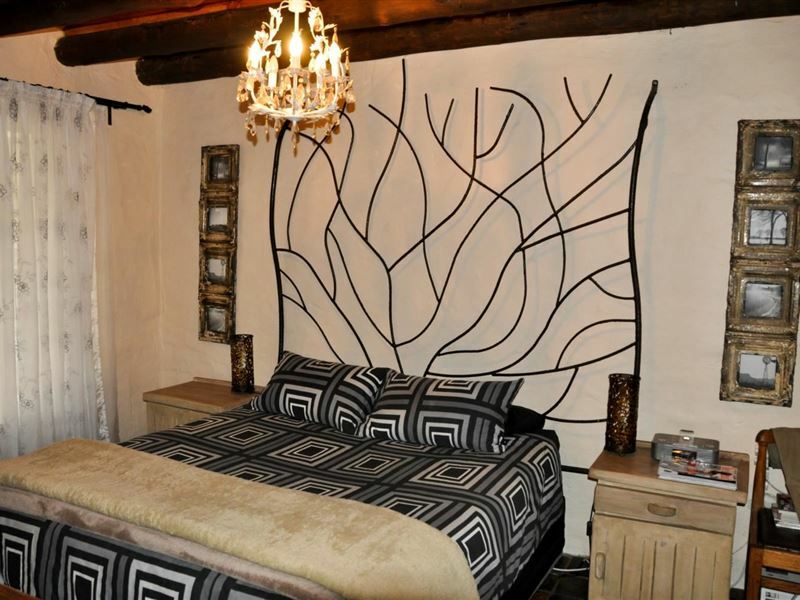 The atmosphere was great and hospitality wonderful.The rooms were clean comfortable and met all our needs.Thanks you." "What a lovely surprise to find this little hideaway at the end of a long day&apos;s drive. 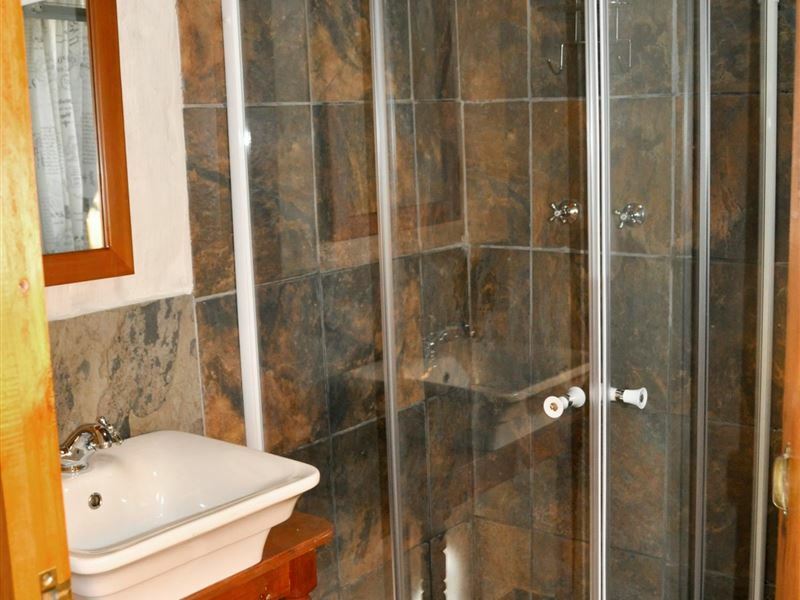 The owner&apos;s welcome, and attention to detail in the accommodation made it a memorable stopover. Beautiful gardens."